Are You Already Pining for Spring? There are, largely, two types of people in this world. 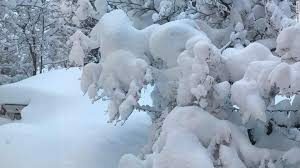 The ones that go Christmas crazy at the hint of cooler climes; and those that would give their right arm to get through the winter season bypassing each and every festive event. While the former are no doubt thrilled to be racing through November, with December and all of its associations ever nearer; the latter, we imagine, are unwillingly digging out their very well hidden woolly jumpers and praying to whomever they pray that the season will soon pass and there will be light at the end of the tunnel. Falling autumn leaves… dark winter evenings… cosy nights in; these happenings will instil either joy or despair, with little in-between. So here’s a little gift for those who want to get this year over and done with, to add a spring in your step as you gaze fondly ahead to the coming new year. 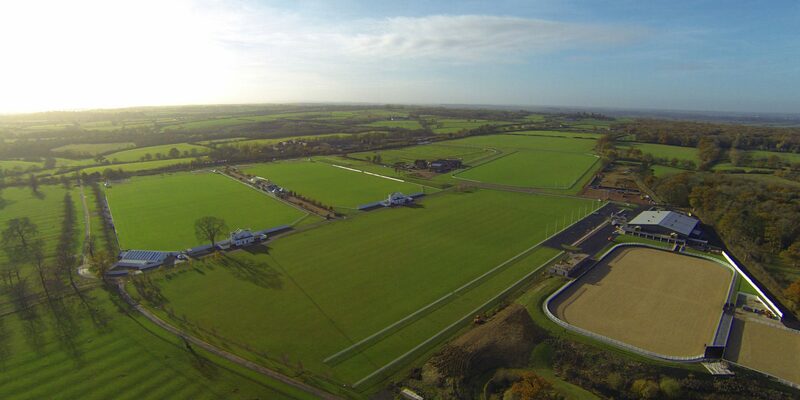 Open all the year round, Dallas Burston Polo Club is so much more than a polo club. Comprising of a number of different facilities it is a destination for corporate events, birthday parties, private workshops and wow-factor weddings, to name but a few. Whether you’re looking for small and secluded or large and lavish Dallas Burston has something to suit. And to get you into that celebratory spirit they are giving 10% off on bookings made for January, February, March and April 2019. But you need to be quick – the discount is only open for bookings placed before 30th November. So stop that Christmas-induced soul-searching and start your spring party planning instead! 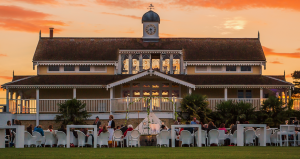 If you’re wanting to entertain 250–300 guests, look no further than the Club’s exquisite Golden Jubilee venue, overlooking the historic parkland and Red Polo Ground at the south end of the 600-acre site. Elegant and airy, the venue’s main room can accommodate both banquet-style dining and theatre-style seating, giving great flexibility to meet your specific needs. Full-length windows allow sunlight to stream in during daytime events, while delicate chandeliers provide the perfect evening atmosphere. can accommodate 150; the Lower Terrace a little smaller with room for up to 80. Inside the colonial style building the ground-floor Snaffles Bar is a great area for a more relaxed event for up to 70 guests, with a backdrop of dreamy William Morris prints. Downstairs the Silchar Dining Room is awash with antique polo prints and books, and can seat up to 100 guests for a banquet to remember. Over at the Club’s newest onsite venue – the bar and lounge The Millstone Hare – is an upstairs function room for 100–150 guests. Great for interactive workshops and presentations, the first-floor Drawing Room can also be used for seated dinners, with a fully-stocked private bar and sound system to keep your party completely exclusive and self-contained. For more information on all the venues available at Dallas Burston Polo Club, and the all-important 10% discount Terms and Conditions, email or call 01926 811111. Winter Wedding Wardrobe - What To Wear!